Our Superior Suite is one of our newly refurbished suites and features some of the latest available in-room luxury amenities as well as privileged position within the hotel. 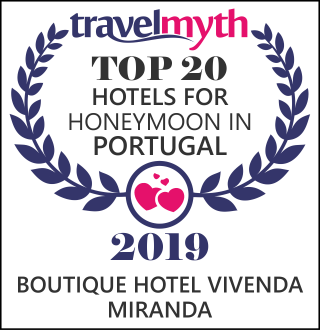 It boasts a large balcony with pool and panoramic views over the Atlantic Ocean as well as a bedroom and living room in a modern boutique style, both with satellite TV. Other features include individually adjustable mood lights, a bathroom with walk-in rain shower, waterfall faucet and WC, under floor heating, air conditioning, bathrobes, hairdryer and beach towels, telephone, mini bar and safe.